Using HomePlug AV technology, the D-Link® PowerLine AV Network Starter Kit instantly transforms your home’s existing electrical wiring into a high-speed network. 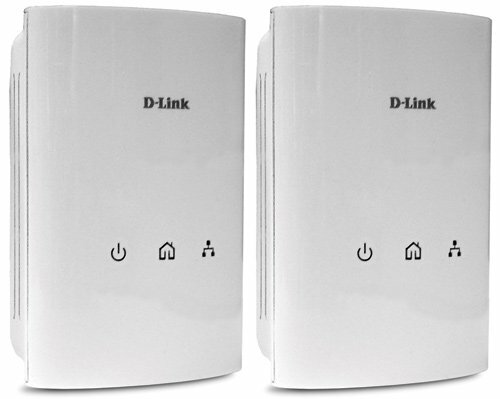 The kit comes with two PowerLine AV network adapters (DHP-306AV) – simply connect one adapter to your router and plug it into a power outlet to turn every other power outlet in your home into a possible network connection. Just plug the other adapter into an outlet in a different room to get a network connection. The DHP-306AV features a security push button that enables secure transmission between devices.